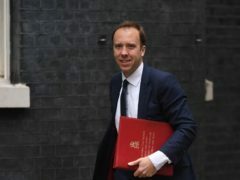 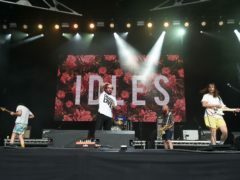 Culture Secretary Matt Hancock has said developing inclusive community projects that encourage young people into the creative industries is vital in ensuring that Brexit is a success. 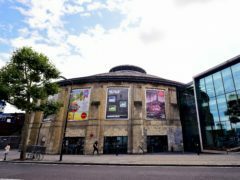 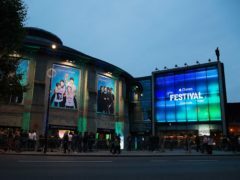 London’s Roundhouse venue will be transformed into a new Centre for Creative and Digital Entrepreneurs, it has been announced. 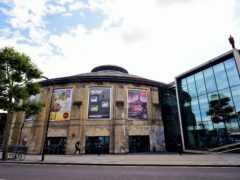 Author Sir Ken Robinson will work to encourage 10,000 young people to become involved in the creative arts as part of his new partnership with the Roundhouse.